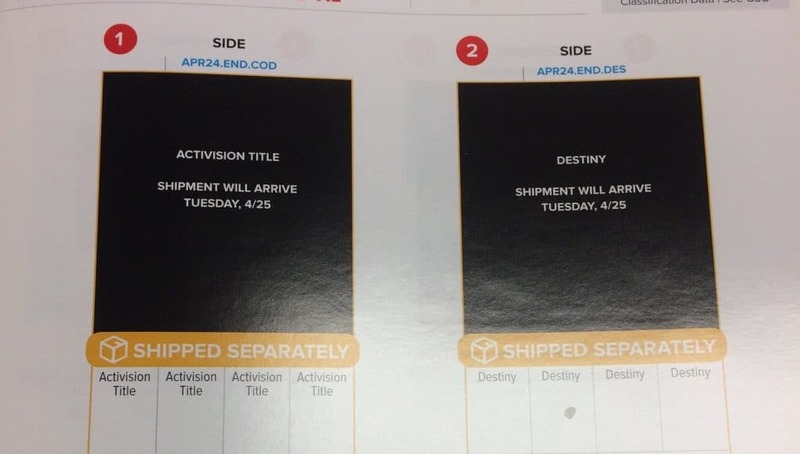 According to an image sent to us on Twitter by @ParadigmShifti, GameStop stores are starting to receive notifications that marketing material for a new ‘Activision Title’ is arriving in stores starting Tuesday, April 25. 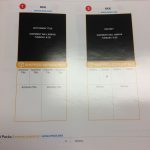 This could be the date near when preorders for the title will start. The top of the image suggests that it is related to COD, with marketings APRL24.END.COD. 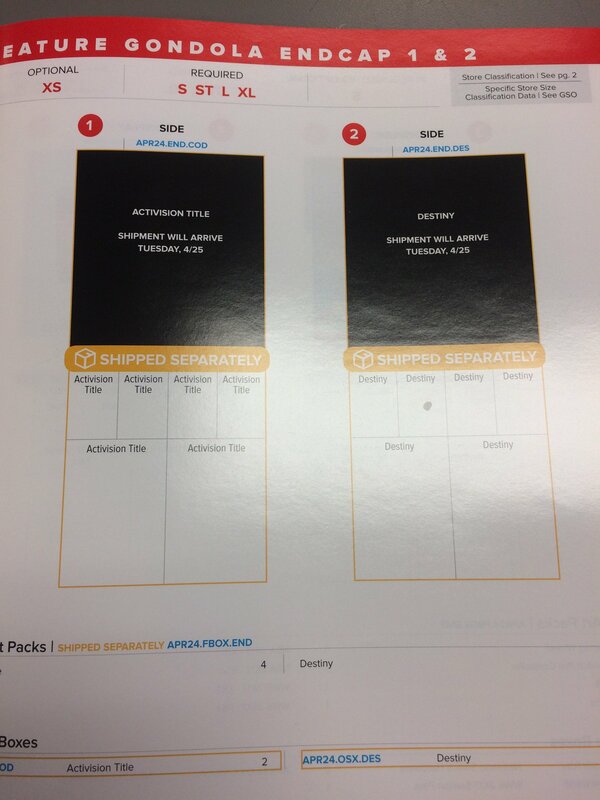 It appears Activision is also sending new marketing material for Destiny 2 to GameStop next week as well. Activision has not announced any details yet. Stay tuned.